On November 26th GRAZIA presented its 5th Beauty box, called “GRAZIA BOX MIDNIGHT” inspired and dedicated to the New Year Eve. This time the special design looks like a traditional present box with black, white and gold colours. 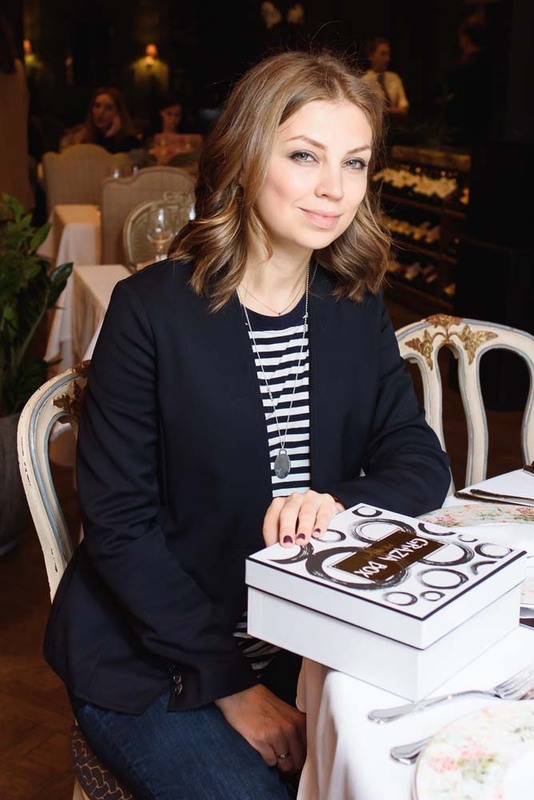 Natasha Bogdankevich and the Grazia’s Beauty director Anastasia Ezhova presented the new beauty products during a special breakfast at the historical restaurant Butler where gold and black had been the file rouge of both dress code and interior design.